Gandhi Seva Ashram( Museum) is situated in Palwal. The Gandhi Museum is close to Palwal Railway Station. Mahatma Gandhi was arrested on 10 April 1919 at Palwal railway station while going to Punjab against the Rowlatt Act. Keeping this memory alive lasting on October 2, 1938, Netaji Subhash Chand Bose had kept it. 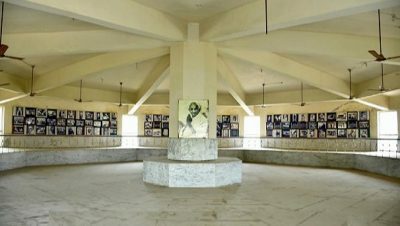 Gandhi exhibition was established in Gandhi Seva Ashram in the year 1962. In it, history related to Gandhiji was preserved. Pictures for the exhibition were brought from the Gandhi Museum of Delhi. Later, they started getting damaged, they were upgraded and the exhibition site was changed to the museum. IGI Airport Delhi is 70km far away from Palwal. You can reach Palwal from IGI airport via Gurgaon. Palwal Railway Station is on Delhi-Agra Rail Network. 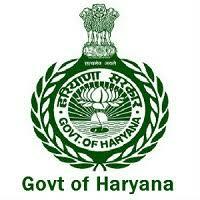 Palwal is situated on Nation Highway No 2 , Delhi-Agra Highway. Buses are available even in night from ISBT Delhi to Palwal.